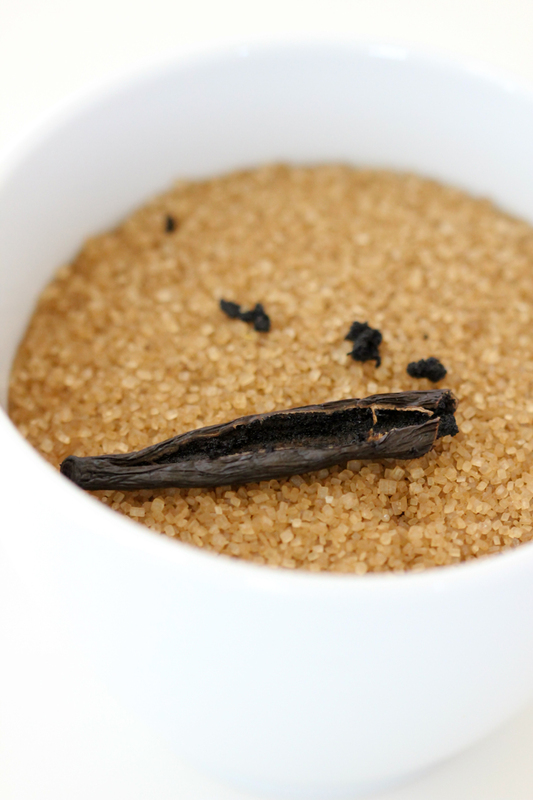 Today, I am taking plain ole sugar and spicing it up a bit. Literally! 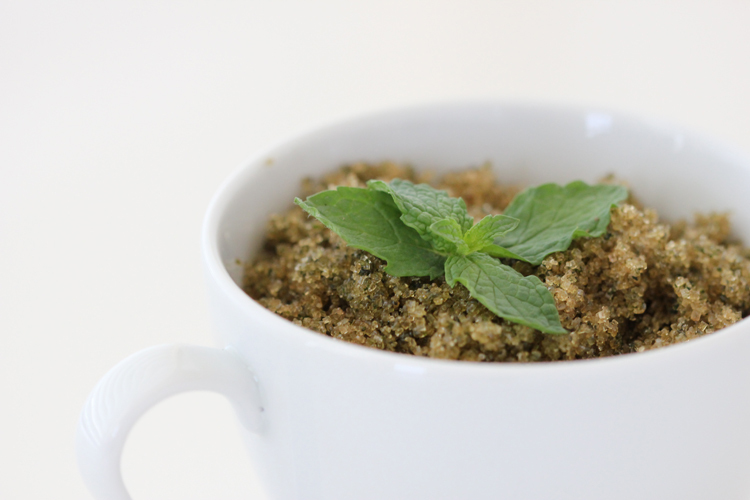 With the abundance of mint and lavender growing in my garden this summer, I searched for different ways to use herbs on the internet and stumbled on a slew of recipes for lavender sugar, like this one. I figured why stop there? 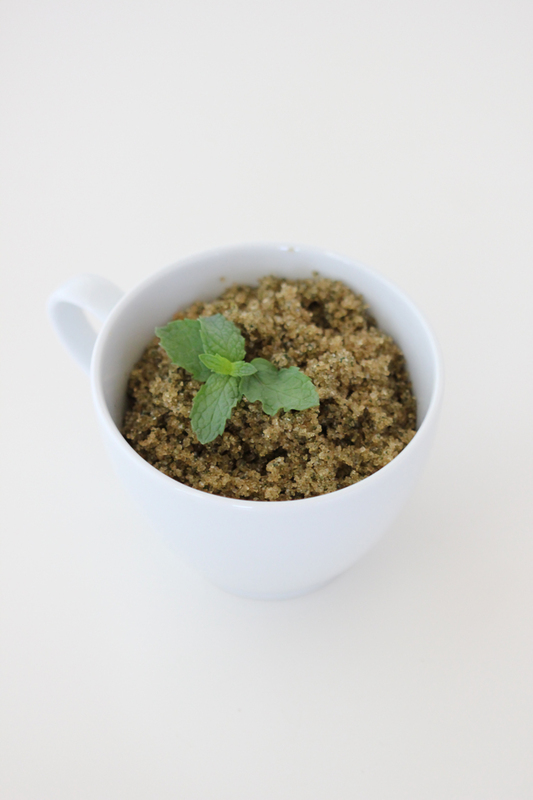 I searched around some more and found even more herb infused sugar ideas. 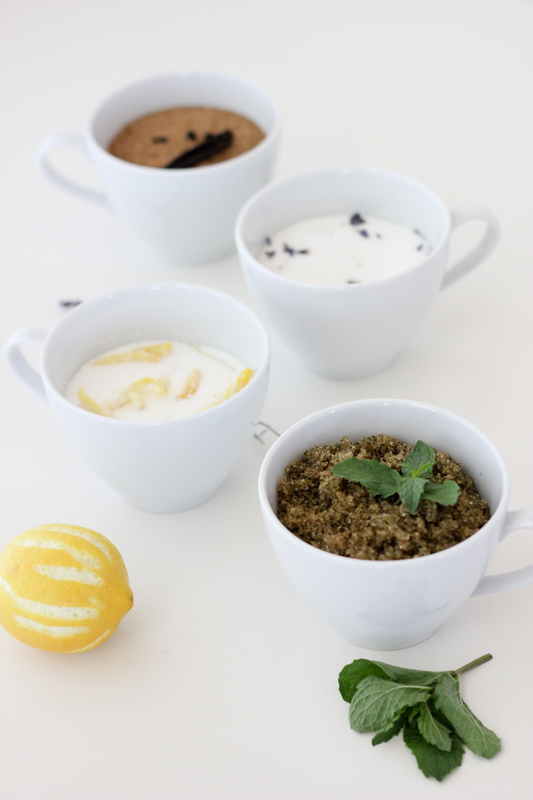 I filtered through all the recipes and settled on four versions that I like best. I have adjusted ratios to my liking. Feel free to do the same yourself. It’s really hard to mess these recipes up! 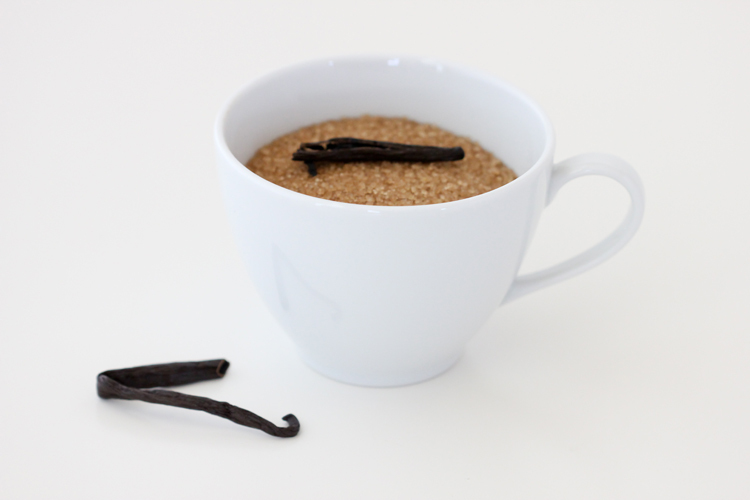 They are super simple and easy to make, and they add an extra special touch to whatever you like to sprinkle sugar onto. 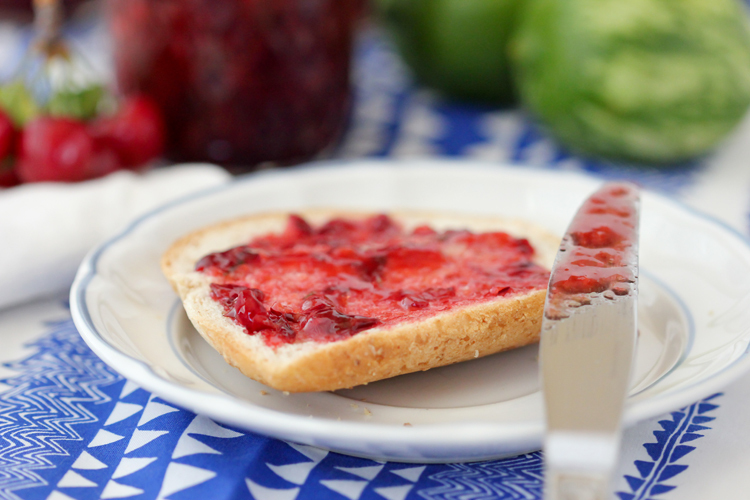 Toast, popcorn, lemonade, sweet breads, fruit…. 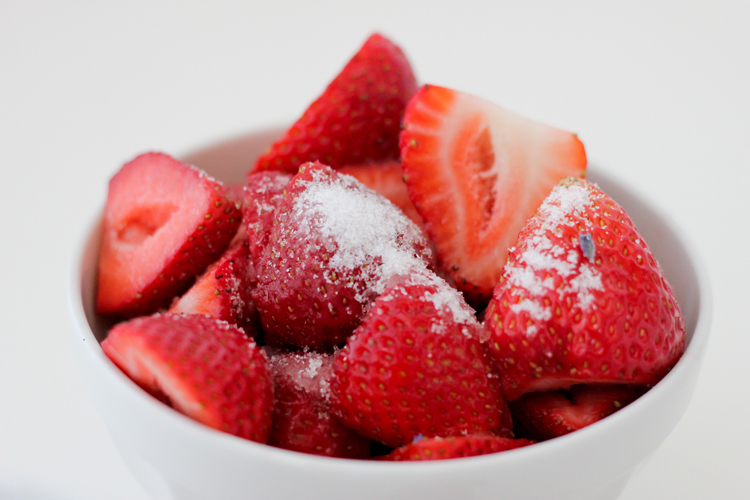 I happen to looooove sugared strawberries. 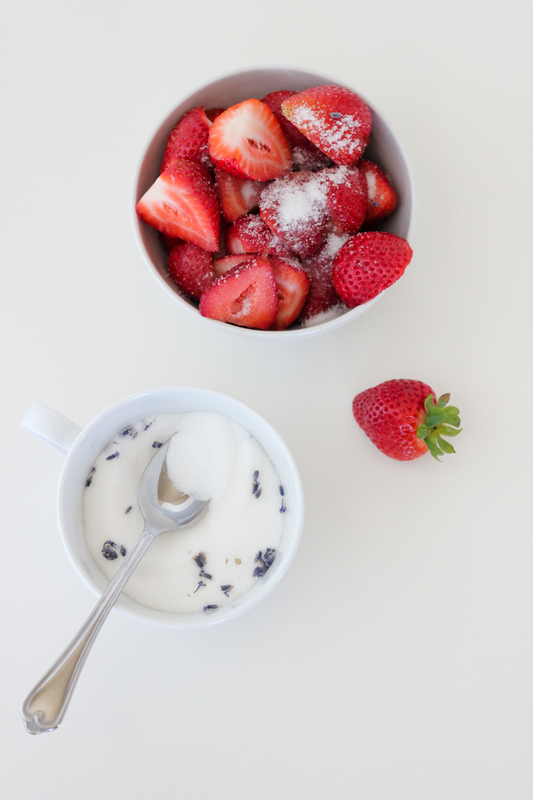 Add a little lavender sugar…instant. fancy. Ready to make some too? 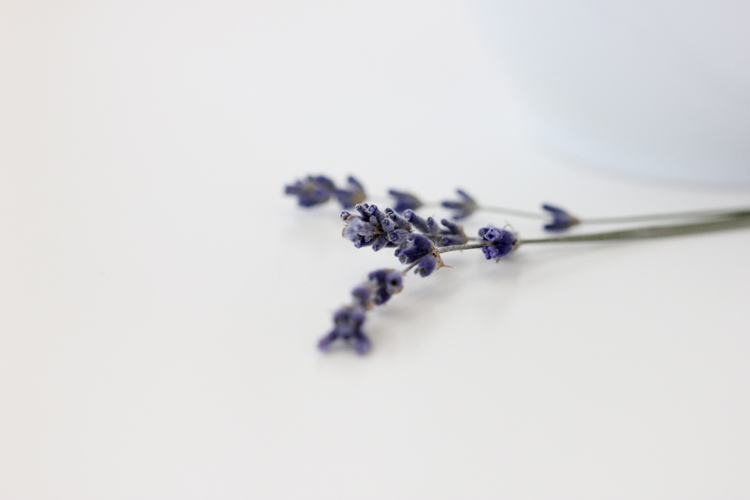 The lavender aroma develops more over time. 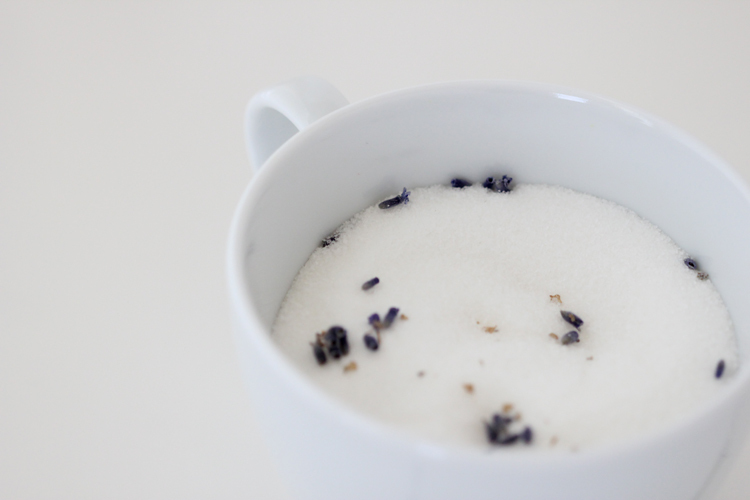 Let it “marinate” in the sugar at least a day before using, to get noticeable lavender flavor. 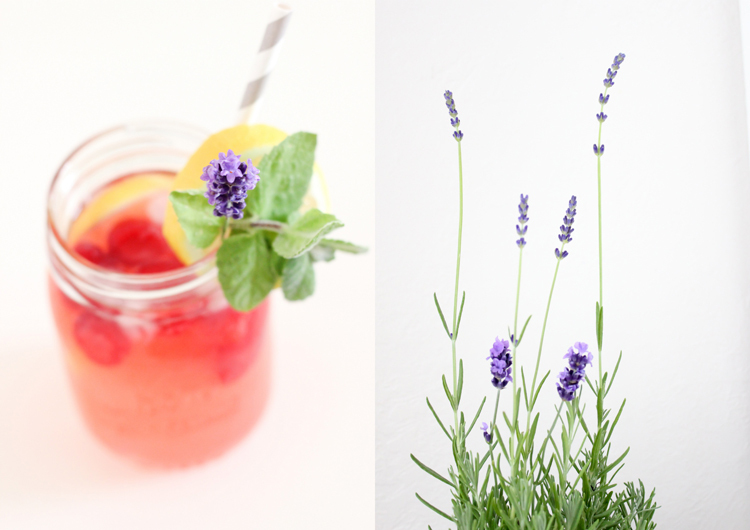 Be sure to use a culinary lavender like Munstead. Other varieties may be for aroma therapy products and may be too strong, or they may be ornamental. Note: Most stores and garden nurseries carry only culinary lavender. It the most common kind. If you don’t want the blooms to mix with your sugar, keep them on the stem and/or tie them up in a little swatch of muslin. Store in an airtight container at room temperature. 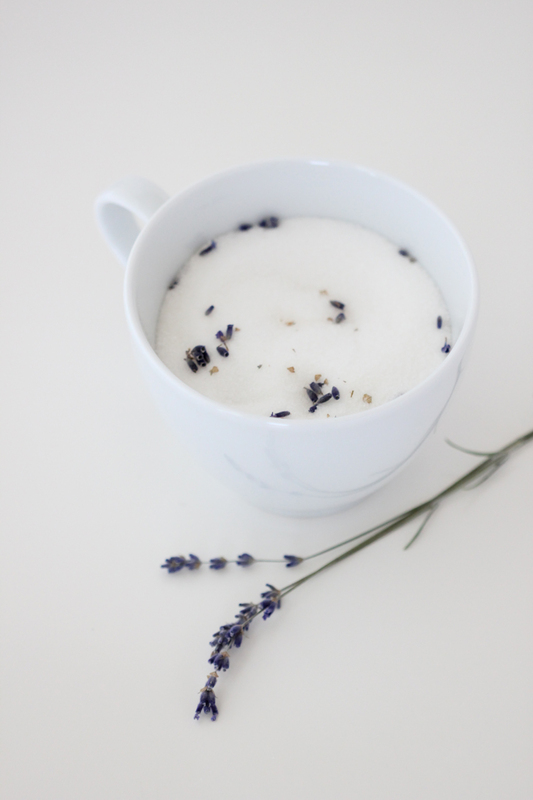 It keeps for the life of the sugar as long as you make sure the lavender is completely dry before using. 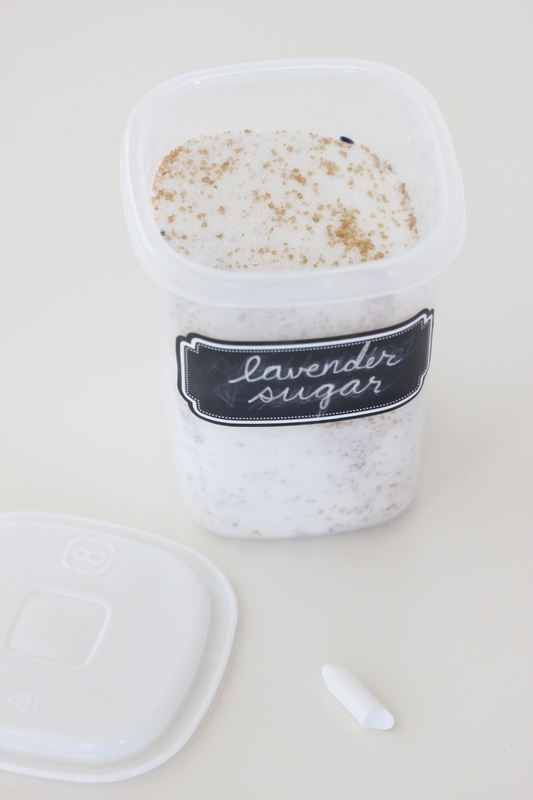 Warning: This recipes makes a fairly potent batch of lavender sugar. 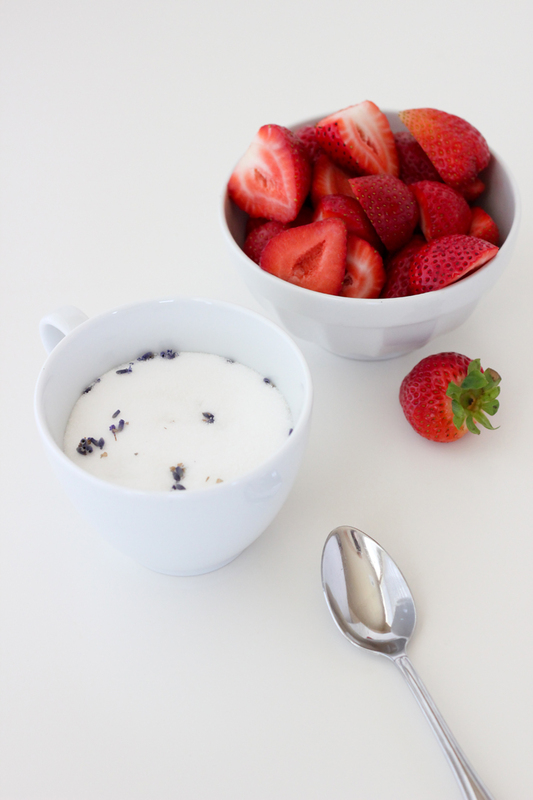 With dried lavender a little bit goes a long way. That said, if you are tying it up in muslin, you may need to use more than if you were to put it directly in the sugar. 2. 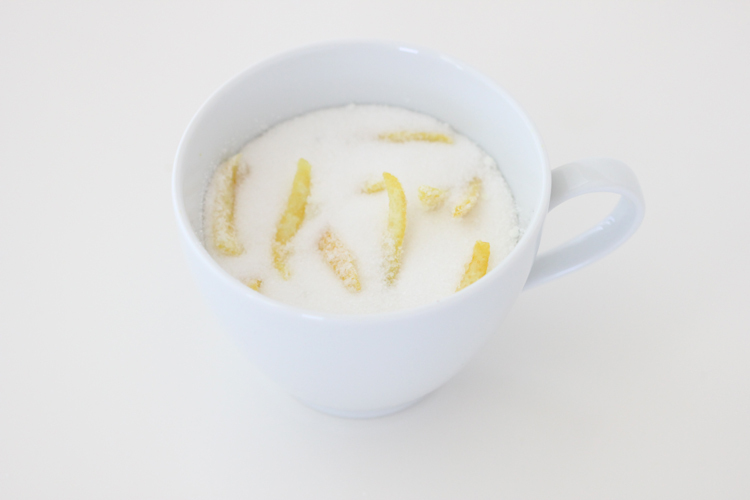 Blend or mix fresh zest with sugar. Store in an airtight container, in the refrigerator, for about a week. You can use grated zest or large strips like I did. It all works. 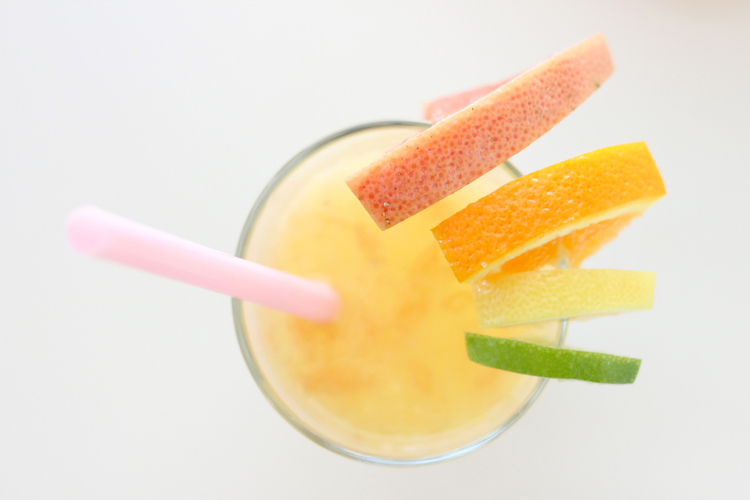 Use lemons, oranges, limes, grapefruit…or all four for a citrus blend! 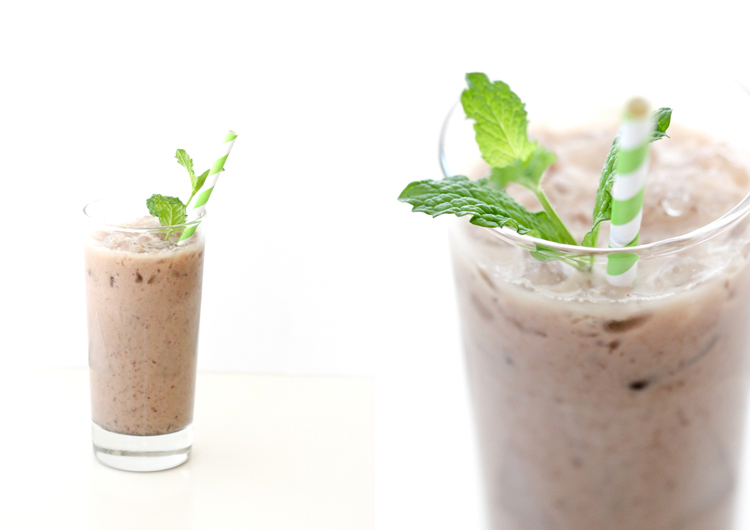 Blend fresh mint together with sugar in a food processor. Store in an airtight container, in the refrigerator, for about a week. 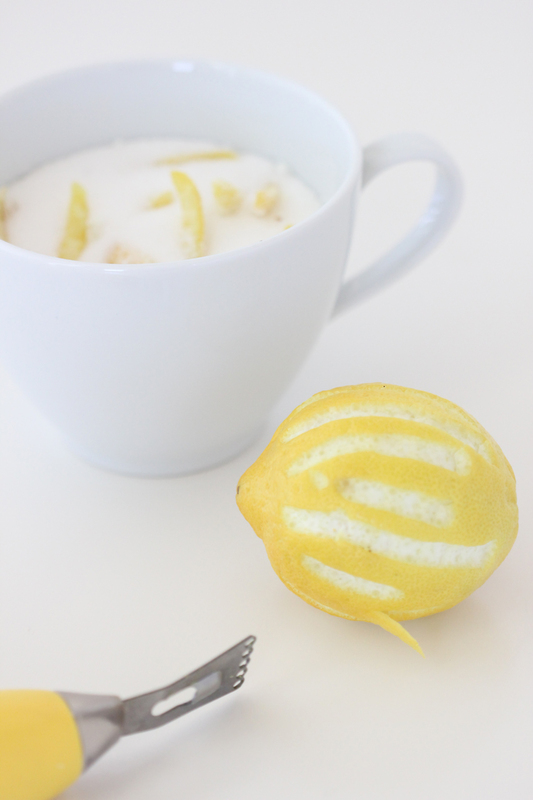 This awesome recipe is from the Pastry Affair HERE. 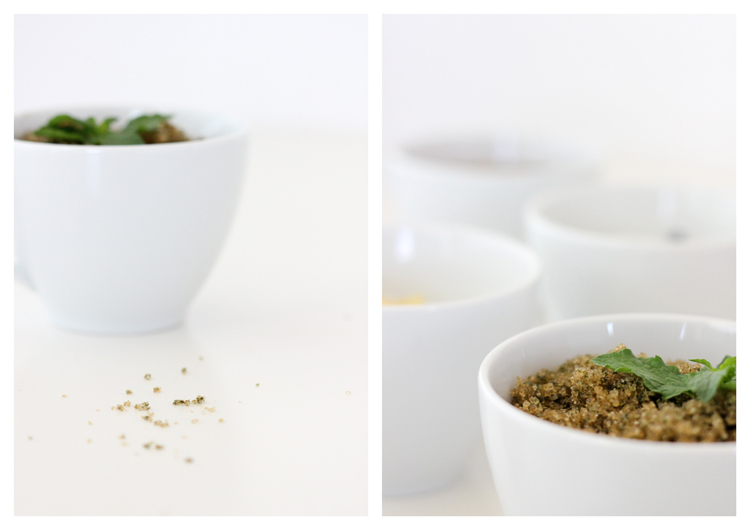 I just mixed things up a little bit by using a food processor instead of a mortar and pestle. I also found that the sugar lasts longer than two days when kept in the fridge. Alternatively, you may dry the mint before hand. I think it doesn’t taste as yummy, but it’s still good. 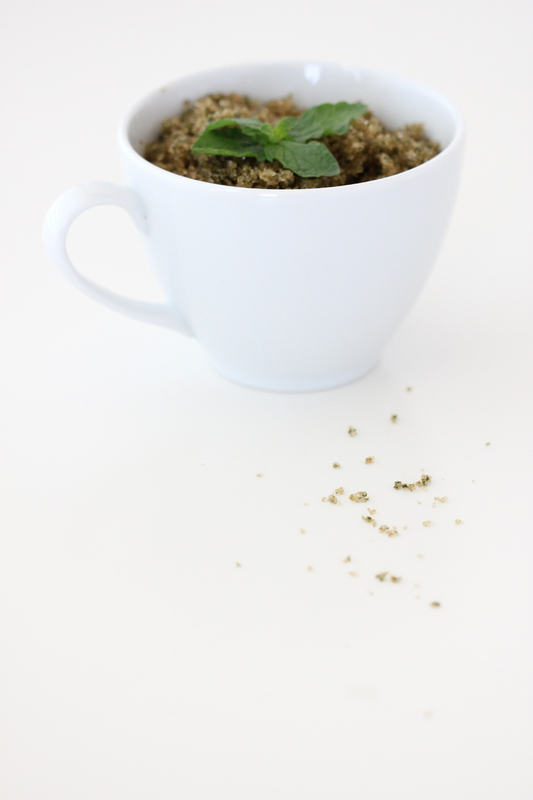 Reduce the mint to about half the amount if using dried. 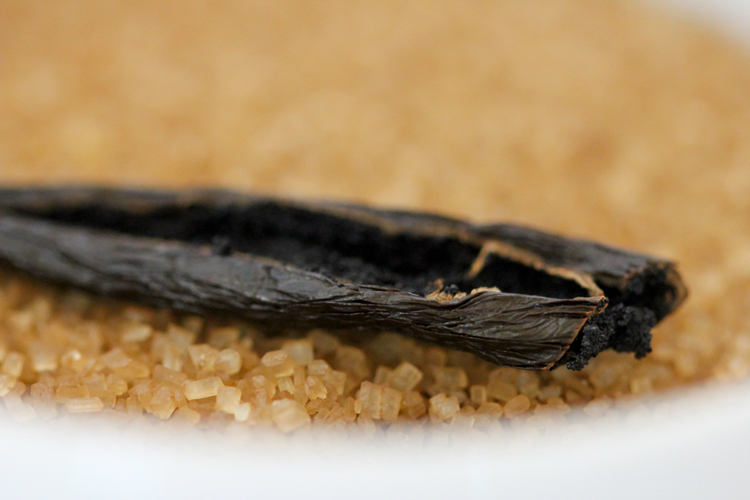 Keeps for the life of the sugar. 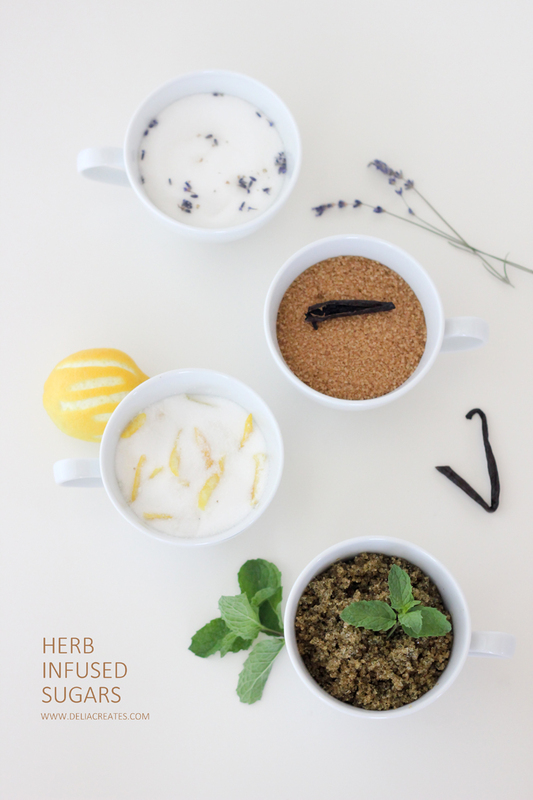 Each herbed sugar has their place… the vanilla is classic and goes with almost everything, the citrus freshens up any sweet dish, the lavender is gourmet in a shake…but the mint is probably my favorite. 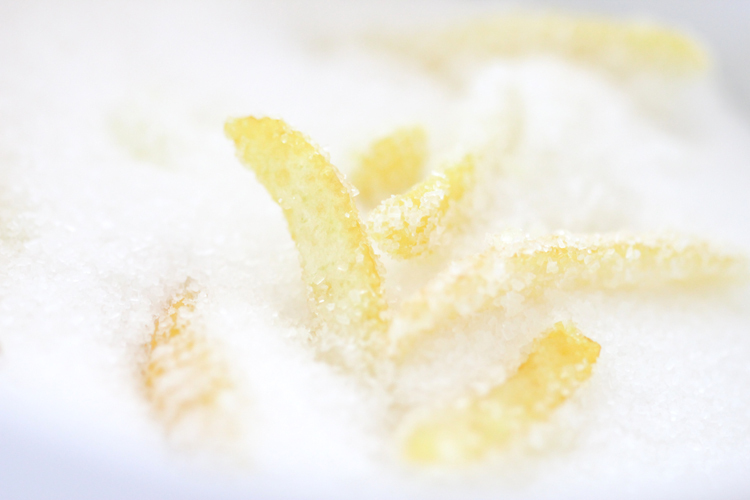 Well, there you have it….a few super simple ways to dress up your sugar and your desserts! Thanks Charity! Yes, they are so easy and tasty! 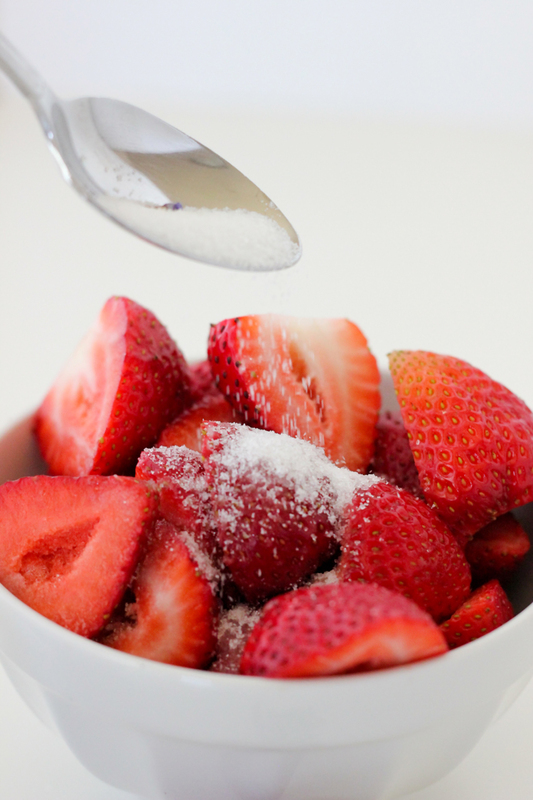 I love those sugars. 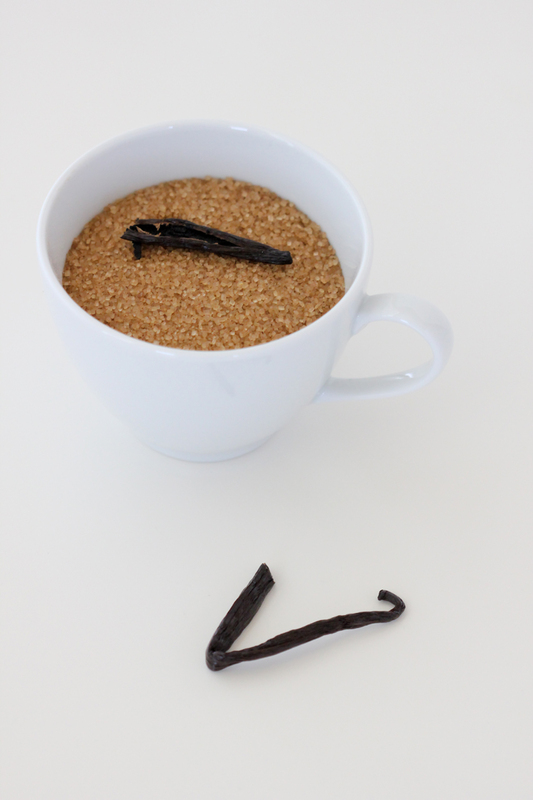 In my cupboard you can always find vanillaflavoured sugar and cinnamon sugar (great for pancakes, applepie & rhubarb). Just add cinnamon powder to a (old jampot of) sugar and shake well. A ‘chore’ my kids love to do, just as I did when I made it for my mum.